Sweet heavenly molasses. It's finally summer. As a teacher, I'm letting out a big sigh of relief. No more lesson plans, meetings, or classroom management for the next two months. It's SO nice to be able to relax and just focus on being Momma. I have to be careful though, or we end up relaxing a little bit TOO much, and never leave the house! It's so important for Jacob's growth and development that he get out and get moving, so I've made it a priority to get plenty of outside time into his summer schedule. Yes, I put him on a schedule. It keeps us all from going crazy! Here are some of our favorite ways to get the whole family up, out and moving this summer! 1. Visit the Playground - but don't just sit on the bench while your kids play, get involved too! Push them on the swings, race them across the monkey bars, climb, run and play! 2. Go for a Bike Ride - If your kids aren't old enough to ride a bike or keep up on their own you can pull them in a trailer or get a bike seat for them. It ends up being extra exercise for you to pull around their weight too! 3. Take a Hike - most states have miles and miles of hiking trails just waiting to be discovered. Don't forget shoes with good support and lots of hydration. If your kids are too little to keep up you can wear them on your back, which increases the effort you have to put in! 4. Go Swimming - nothing wares out my kid like a good swim in the pool or ocean. Work with what you've got - lake, pond, etc. Encourage activities like diving for rings, and swimming laps, to increase your activity level. 5. 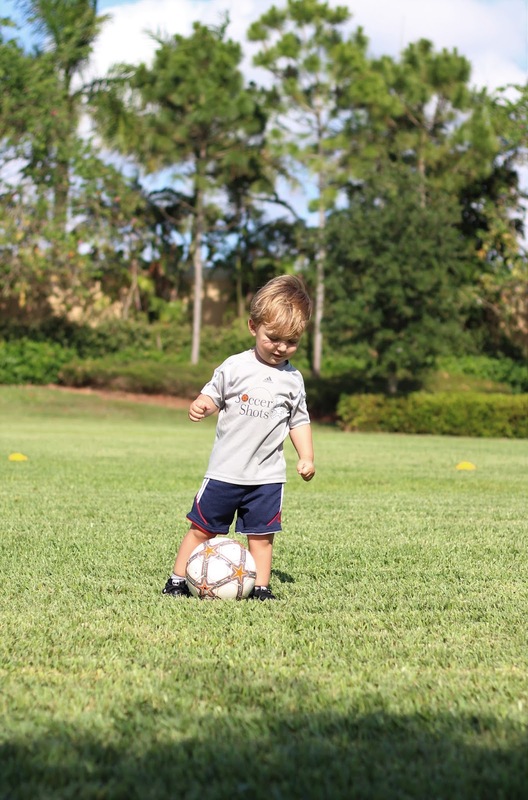 Join a club or take a class - Mommy and me classes and sports exist for pretty much any activity you can think of. We all got in better shape when we signed Jacob up for soccer! No matter how you choose to get your exercise in, don't forget to stay hydrated! Summer heat means your body needs more fluid intake than the rest of the year to avoid dehydration. Water is a good choice, but can start to get boring after a while. 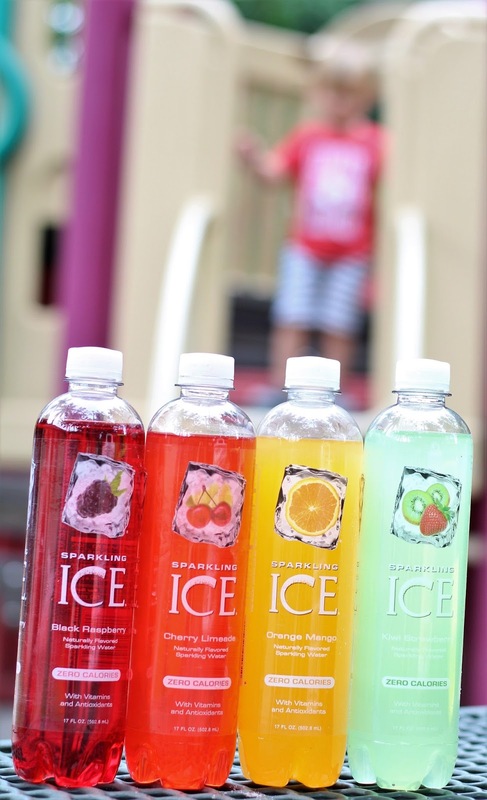 If you're looking for a way to spice it up, be sure to try Sparkling Ice! You can skip the calories (zero points on weight watchers!) and keep the flavor. 15 flavors to be exact, all available on Amazon. You know how I love that free two-day prime shipping! 3 comments on "Let's Get Fizzical - 5 ways to get the whole family moving this summer "
We drink these all the time! So good! I've been drinking these for awhile now and haven't gotten tired of them! Bike rides are one of our favorite things to do this time of year. Those flavors look SO refreshing too.